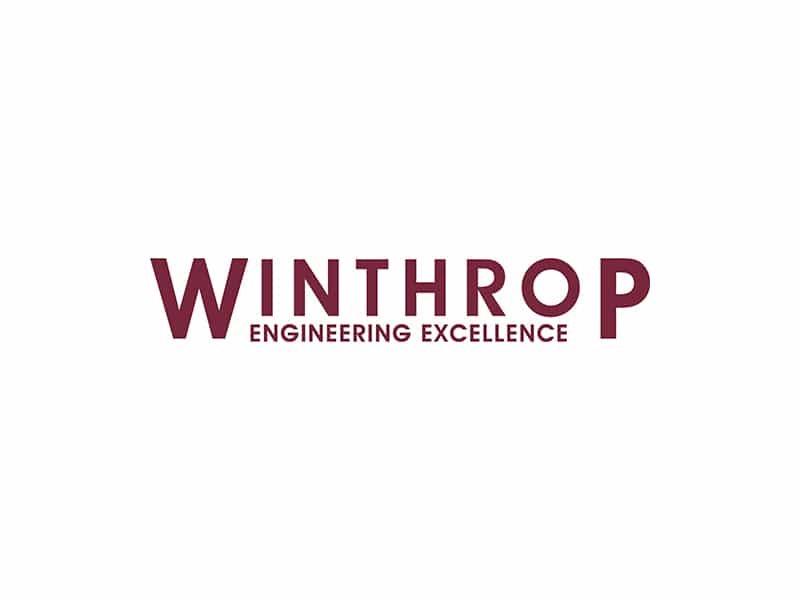 Winthrop Engineering is seeking a Graduate/Junior Building Information Modelling (BIM) Engineer. Winthrop Engineering and Contracting Limited is one of Ireland’s leading engineering companies, employing over 700 people in 2016. Its core business encompasses delivery of projects providing Mechanical, Electrical, & Fire Protection, and specialises in Total Turnkey Data Centre Mission Critical Solutions. 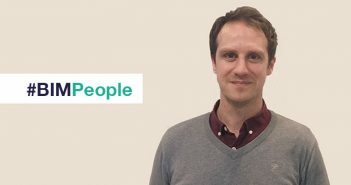 This new role, reporting to the Project Manager will work initially on a project for a multinational client in the South East. Consult with the client, supervisors and other technical specialists as required to ensure models are ‘right first time’. 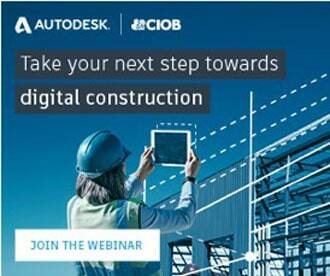 Conduct ‘clash detection’ on BIM models. A degree in Building Services, Architectural Technology or equivalent. A minimum of 1 years’ experience in a similar position. Working knowledge of Autodesk Revit MEP. A knowledge of MEP (Mechanical Electrical & Plumbing) an advantage. A competitive salary will be offered to the successful applicant. If you feel that you have good experience and something special to offer please forward your CV to recruiment@waterford.winthrop.ie and we will be delighted to review your details.